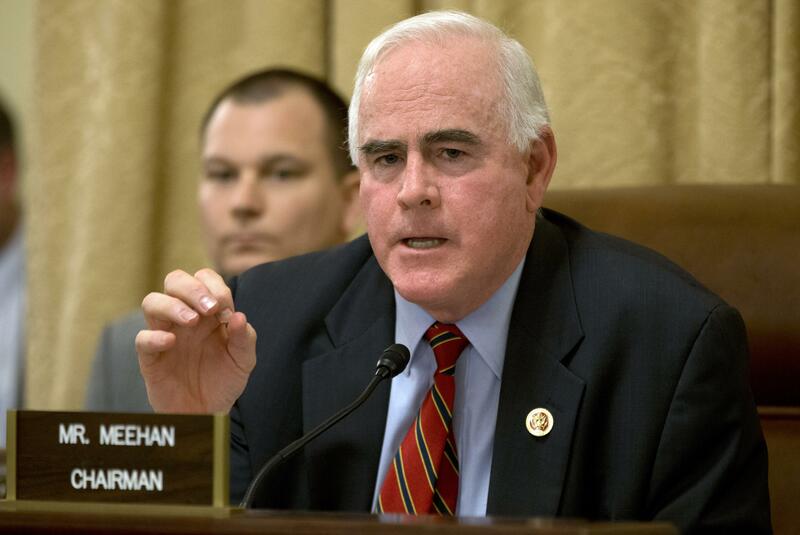 Sat., Jan. 20, 2018, 3:47 p.m.
HARRISBURG, Pa. – House Speaker Paul Ryan ordered an Ethics Committee investigation Saturday after the New York Times reported U.S. Rep. Patrick Meehan used taxpayer money to settle a complaint that stemmed from his hostility toward a former aide who rejected his romantic overtures. Ryan’s office said the allegations must be investigated “fully and immediately” by the House Ethics Committee and that Meehan should repay any taxpayer funds used to settle the case. Ryan’s office also said Meehan is being removed from the committee. “Throughout his career he has always treated his colleagues, male and female, with the utmost respect and professionalism,” says a statement from Meehan’s office. It does not say whether Meehan used taxpayer money to settle the case. The accuser’s lawyer, Alexis Ronickher, rejected that. Ronickher said Meehan had demanded the confidentiality provisions and is trying to victimize her client twice by revealing the woman’s identity and litigating the case in the media. Published: Jan. 20, 2018, 3:47 p.m.